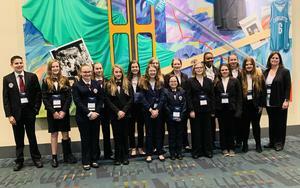 HOSA can be found at Mount Airy Middle School and Mount Airy High School. This program is locally and nationally known for its success. 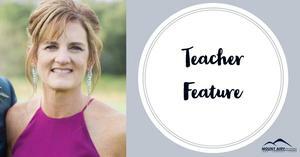 This month's Teacher Feature is Mrs. Marie Niland! Mrs. Niland serves our students who are learning English as their second language at B.H. Tharrington Primary and Mount Airy Middle School. She took a moment to answer some questions for us. Check out what she had to say! 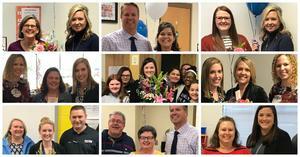 Schools in Mount Airy City Schools have announced their 2019-2020 Teacher of the Year and Classified Staff of the Year while the district has named its Principal of the Year. To notify these educators of their honor, district and school administrators made surprise visits to the recipients on Monday, March 18. 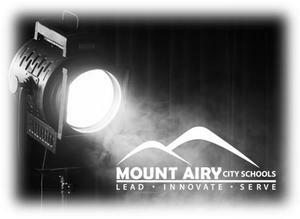 Do you have a child enrolled in Mount Airy City Schools? 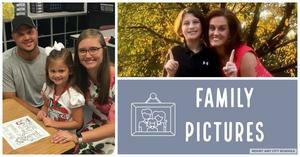 We are looking for pictures of your family! 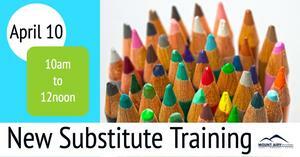 Individuals interested in becoming a substitute for Mount Airy City Schools are required to attend a substitute training. One has been scheduled for April 10, 2019. 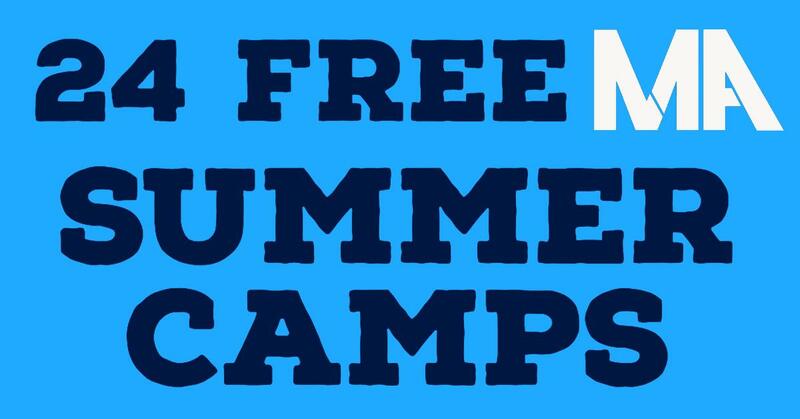 Students will be bringing home information on Tuesday, April 9 regarding our 24 FREE camps offered this summer! Registration will also be live that afternoon online. Eighth grade students at Mount Airy Middle Schools are enjoying the many experiences offered to them. Check out what they are learning by listening to this week's Spotlight on Mount Airy City Schools. Check out the Mount Airy Middle School's PBIS work that is encouraging positive choices for the learners! 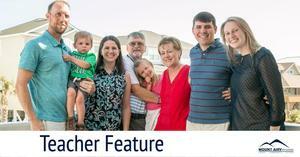 This month's Teacher Feature is Mrs. Karen Beasley! Mrs. Beasley is a Family Consumer Science teacher at Mount Airy Middle School. She took a moment to answer some questions for us. Check out what she had to say!